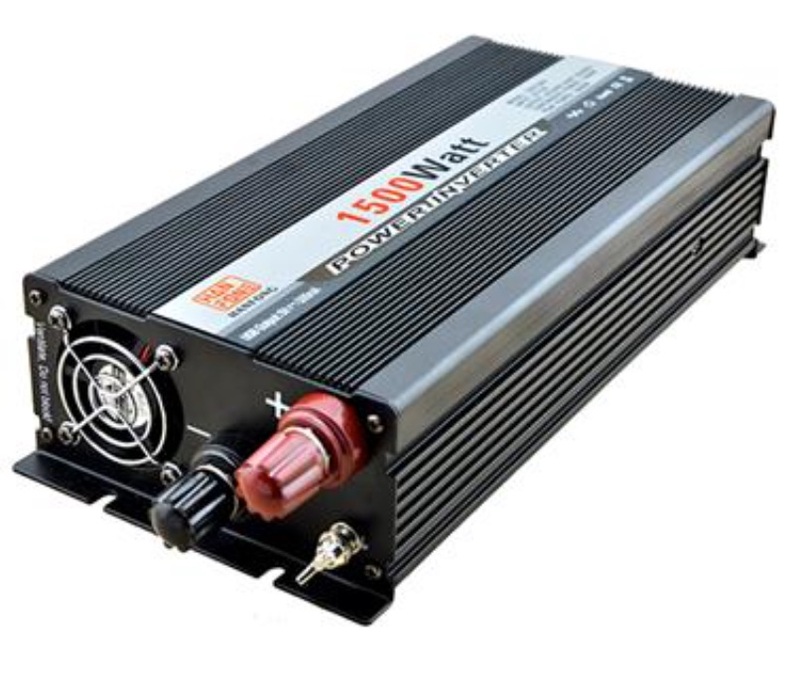 This high power module is among the most powerful available for 12V applications. 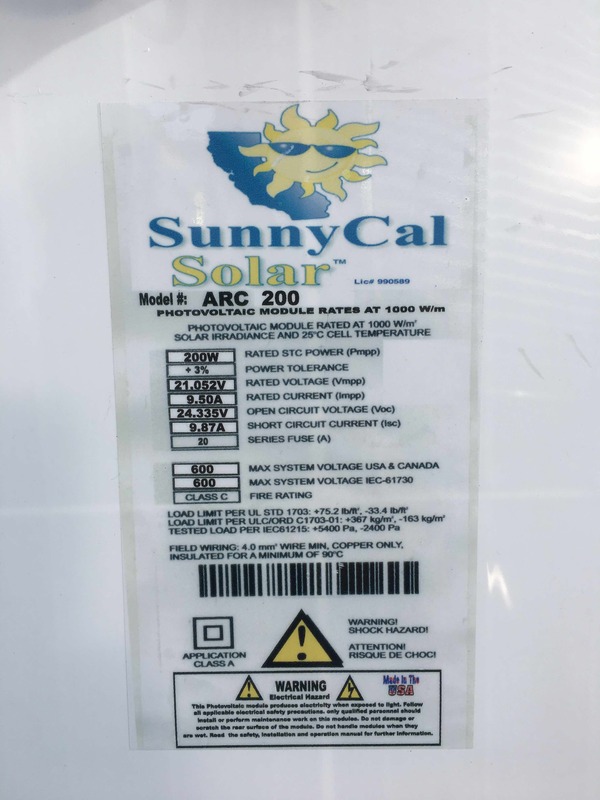 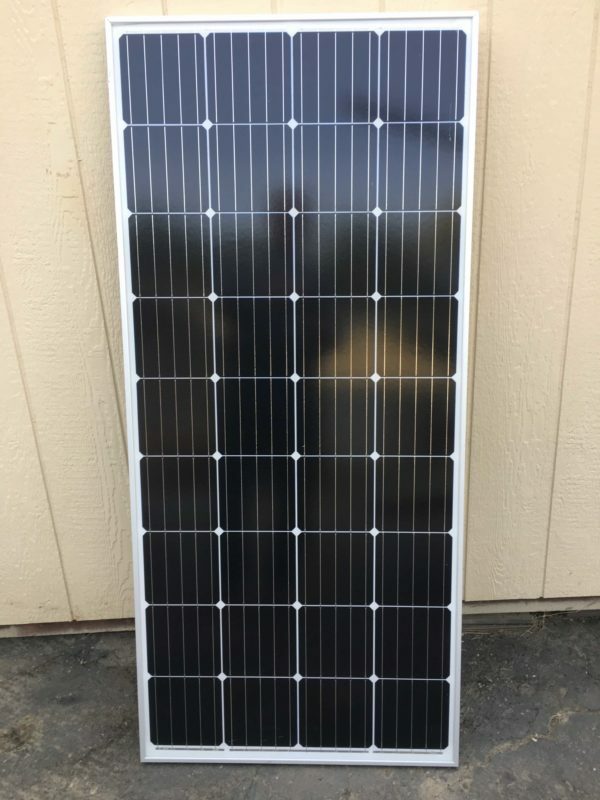 Save money installing one of these 200W modules instead of 3-4 smaller modules. 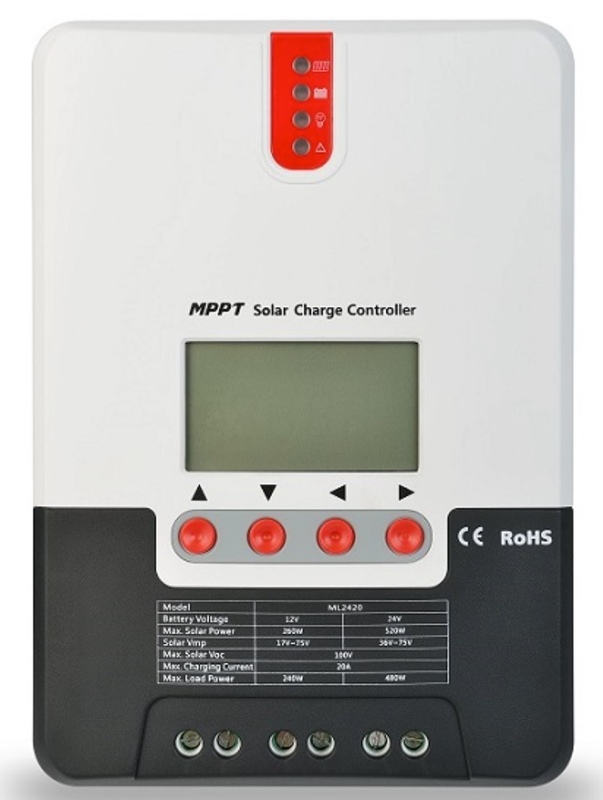 Can be wired in series up to 20 modules in most locations. 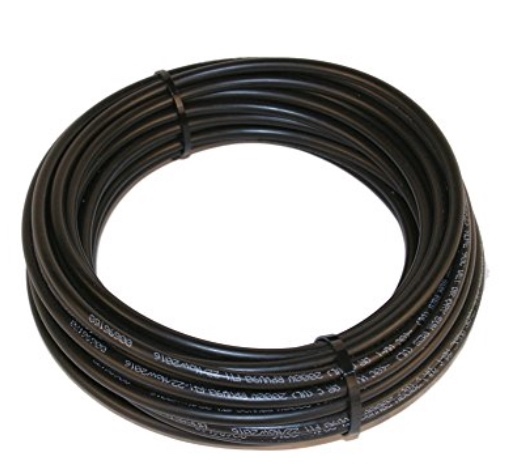 Wire, USE-2, 10AWG, per ft.